It’s June! It’s Monday! It’s excerpt day! 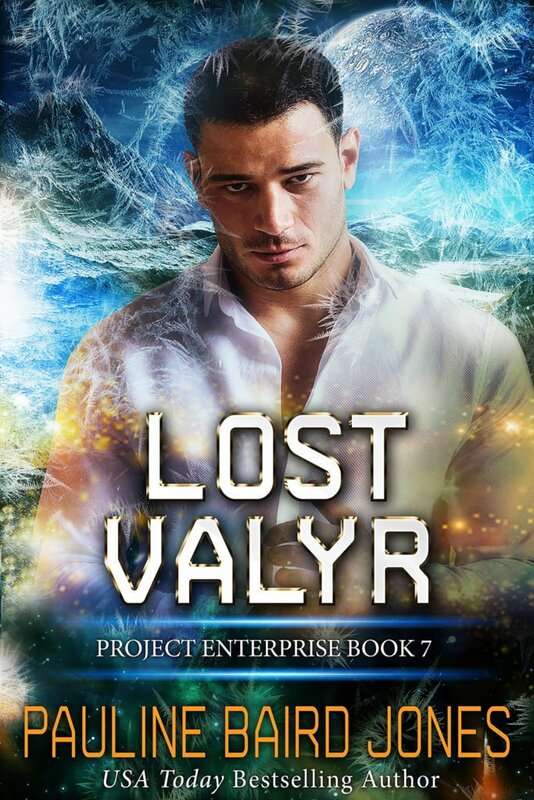 This month I’m sharing excerpts from my upcoming release, Lost Valyr: Project Enterprise 7! She’s a scientist in the wrong galaxy. He’s an alien in the wrong century. 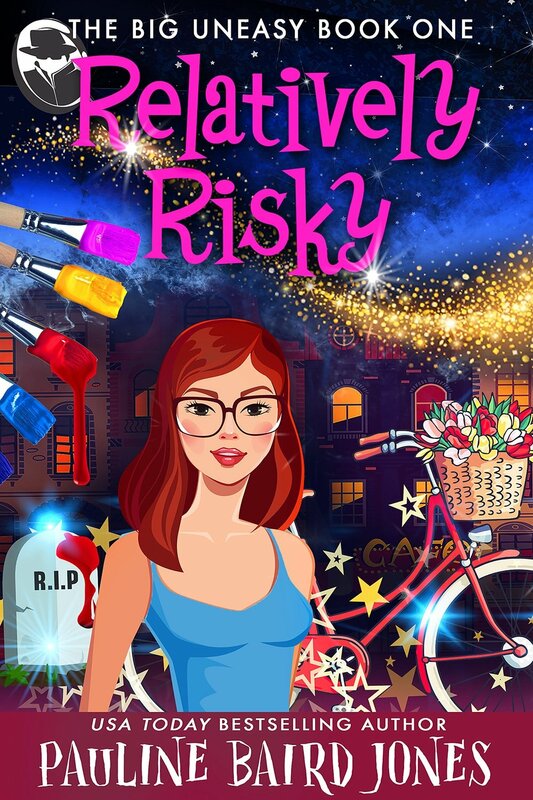 Can their love reset a terrifying future? 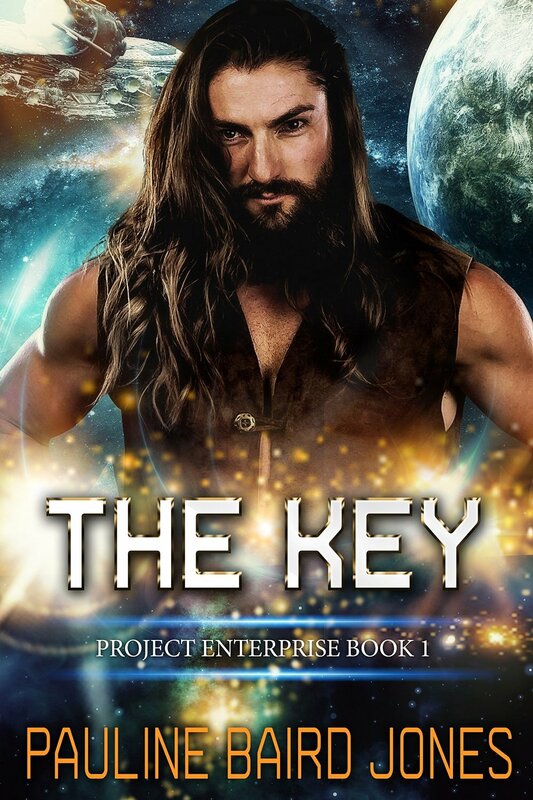 If you like heart-pounding chemistry, ragtag bands of misfits, and action-packed space battles, then you’ll love Pauline Baird Jones’ rollicking romance. Tap the link to buy the book today! And here’s the new excerpt! He turned around and looked up, feeling a different type of chill, one that started in his core and moved out to join the other cold. He touched the viscous stuff that had held him…suspended. Memory released the distant sound of voices, a reassuring murmur. Where were they now? Why am I alone in my waking? It mattered though he could not recall who should be here with him. Or why he’d gone to sleep in this…cryo-chamber. He knew the word but did not perfectly understand what it meant, other than sleep. PreviousHER WORLD TURNED UPSIDE DOWNNextWhat About Those Robots?